This years ‘An Atlantic Coast Adventure’ tour was a very popular choice for many with the tour becoming fully booked very quickly and the reviews from those having completed the tour highly favourable. A factor in this was our ability to secure entry tickets for all the group to the magical ‘La Cinéscénie’ show at Puy du Fou. We have again managed to secure an option on tickets for next year and are likely to repeat the tour again starting mid-June 2019. The itinerary for this will be in line with this year’s tour and this can be viewed by clicking on ‘An Atlantic Coast Adventure’. Whilst we are not yet able to take bookings for next years tour we can register your interest now so that you receive the itinerary in advance of it being made generally available, giving you first chance of reserving a place if you so wish. To register your interest simply send us an email requesting this and we’ll look after the rest. Now that the children’s school holidays are almost with us we take a break from touring leaving the campsites to be busy with family holidays and start our tours again towards the end of August. There are 3 longer tours and 1 shorter one taking place this late summer and into the autumn. Czech Republic, Slovakia & Hungarytakes in the central European region, Croatian Highlights the Adriatic coastline, Sicilythe deep south of Europe and Rhine in Flames for a real feel of Northern Germany. Whilst the first three are all fully booked for this year there is still availability if you would like to join us for the Rhine in Flames. Whilst not touring over the next month, for us it doesn’t mean not using our motorhomes with GB Motorhome Tours having stands at 3 of the major outdoor shows. With a number of our Tour Directors attending each show do come along and visit us. We start next weekend at the Norfolk Motorhome show in Norwich. After which we move to the Bristol Balloon Fiesta (9 – 12 August), which this year celebrates its 40th anniversary and for the first time incorporates a motorhome show. Then to finish off the summer we are at the Western Motorhome Show in Malvern. Looking ahead to when next travelling on the continent, be aware since the start of July some speed limits in France have been reduced, most notably is a new limit for all A & B class roads (these are all roads except dual carriage-ways and motorways). The new limit is now 80km or 50mph; this may not feel very fast when travelling on long straight roads so be careful as it’s possible the new limit will be strictly enforced in an attempt to meet its aims. For the thinking behind the new limit and further information take a look at www.rac.co.uk/drive/travel/driving-abroad/speed-limits-in-france. Have a great summer, long may the good weather continue for us to enjoy our outdoor travels and we look forward to escorting you and your motorhome to great places soon. Newsletter sign up Get offers and new tour dates. 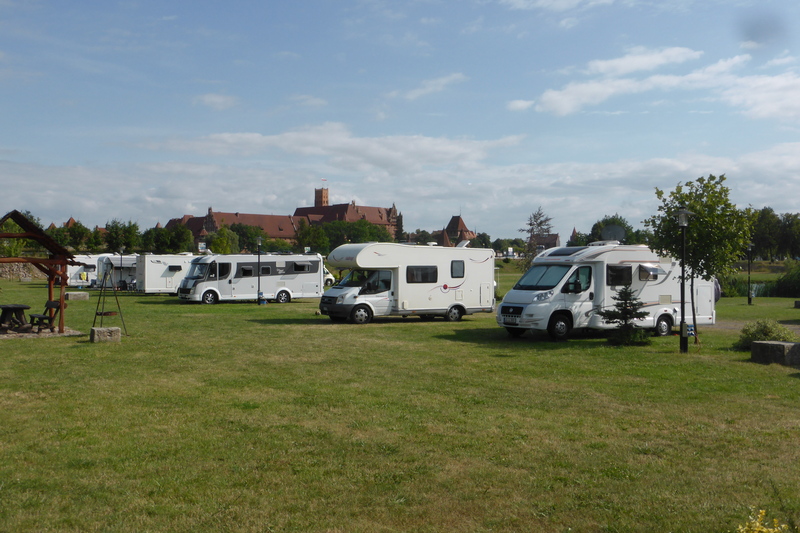 Between us, we’ve been creating, organising and leading escorted motorhome tours for over 30 years. 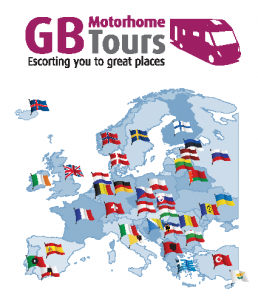 We love what we do and everyone involved with GB Motorhome Tours is still involved with leading our tours. We think that makes us pretty unique as it means we only offer realistic, enjoyable tours that we are sure will give you a real insight into a country or region of Europe. Choose from a huge choice of escorted tours from trips further afield in Europe over a number of weeks to shorter ones closer to home. Our Tour Directors build on the friendly camaraderie that exists between motorhomers, a shared coffee with a neighbour that lasts into the evening and a meal together. Many friendships are made on tours that continue a lifetime.